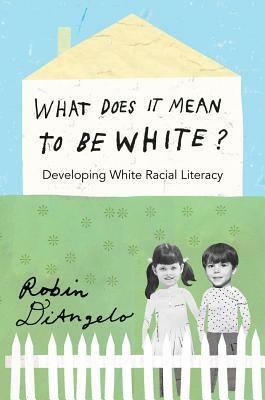 Robin DiAngelo is a faculty member in the Department of Education at Westfield State University in Massachusetts. Her research is in whiteness studies and discourse analysis. She is concerned with the challenges of an increasingly white teaching force and an increasingly diverse student population. Her articles have appeared in the Journal of Understanding and Dismantling Privilege, International Journal of Critical Pedagogy, and Equity & Excellence in Education. She has twice been honored with the Student's Choice Award for Educator of the Year. She has provided diversity and anti-racism training for a wide range of organizations, including the City of Seattle.